4. Dinah Washington- Is You Is Or Is You Isn't My Baby? 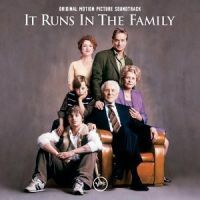 2003 Verve Records soundtrack from the motion picture featuring the whole messed up Douglas family and a random Culkin.